Everyone knows about baby books. The book that you write in “baby’s first smile” and “baby’s first steps” and stick in photos of the baby eating it’s first bit of mashed banana or drooling away on it’s first holiday, and it’s adorable. But what about the new mum? There are a huge number of “Firsts” with her too, and so many of them go un-noticed, or overshadowed by the baby. 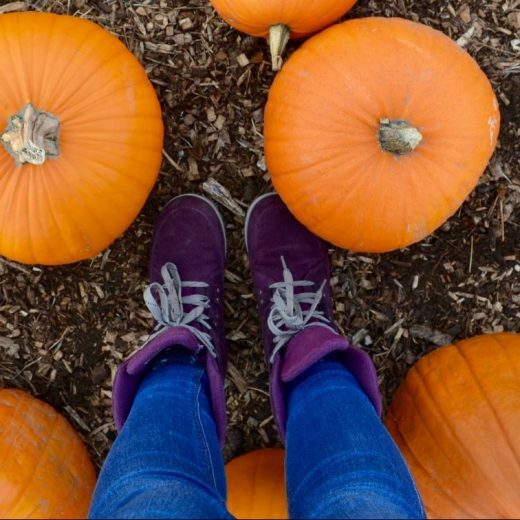 Becoming a mum can be a hugely overwhelming experience and sometimes you need to celebrate those little victories. That is where The New Mum’s Notebook by Amy Ransom comes in. I was sent this recently and I can’t believe that nothing similar had been made before – it’s such a FAB idea! Yes, it has the bit where you put in the baby’s birthday, weight, name etc, but that’s where the baby part stops and the mum part begins. 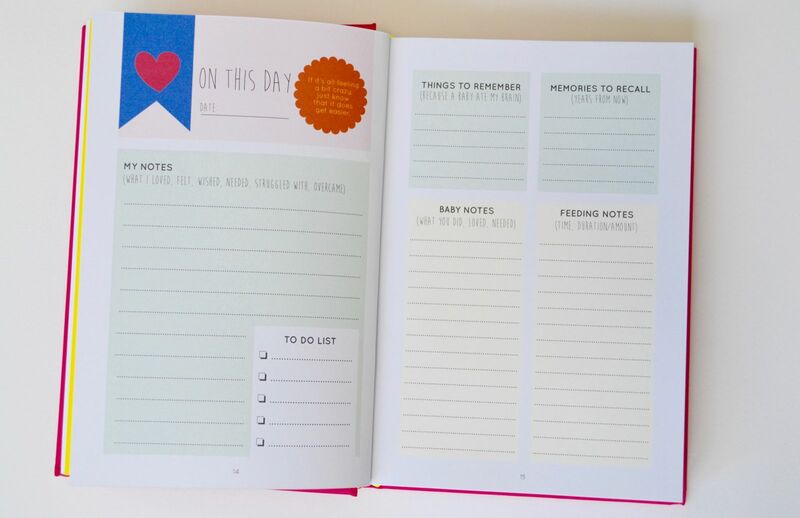 A large portion of the pages in this book are arranged similarly, with space for the date, notes on what went well and what was a struggle, things to remember, memories you don’t want to forget (again, celebrating the little things), feeding notes (vital! 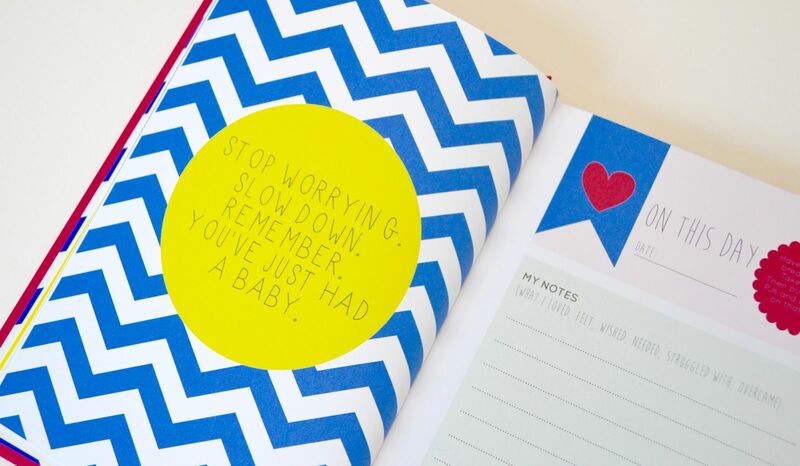 ), notes about the baby (can be anything), and a to-do list. This in itself is just perfect for a new mum who is sleep deprived and who will inevitably be feeling like they may have left part of their brain in the hospital at delivery! 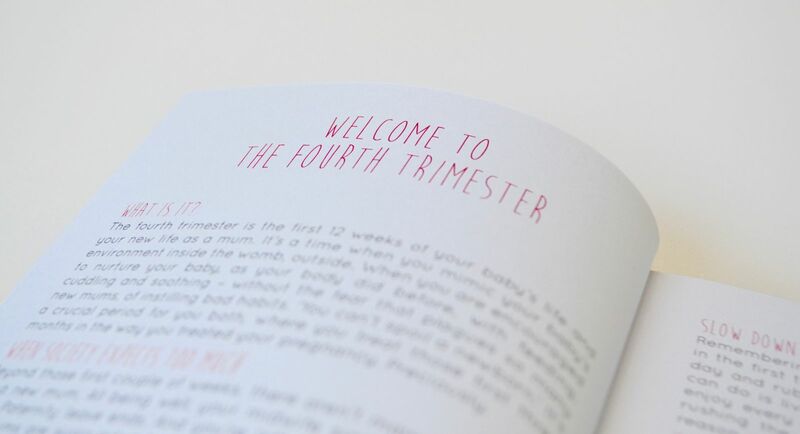 There are pages with information; about the ‘Fourth Trimester’, about weaning, about nappies, about all the things that you didn’t even realise you needed to know until the information was there in front of you. There are pages with motivational quotes in bright colours. 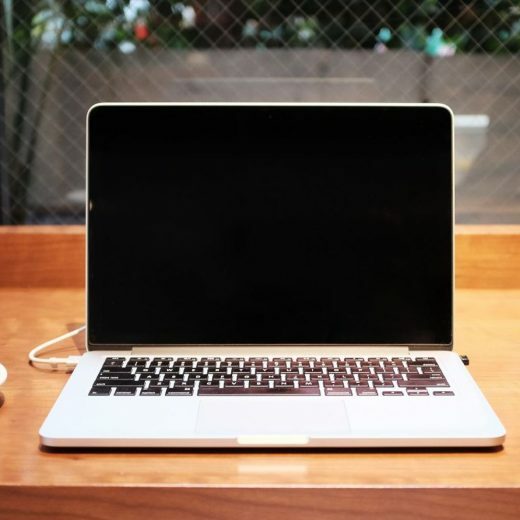 There are pages with space for planning jobs that need doing and chores around the house. 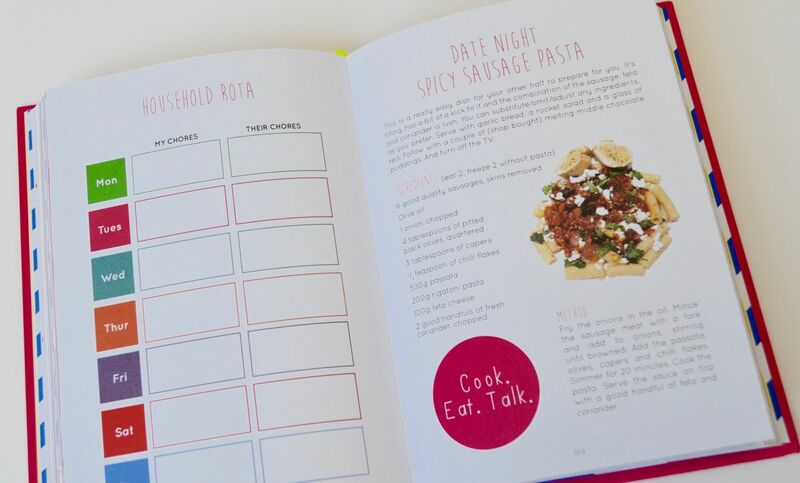 There are recipes for easy dinners that can be made quickly and save you time and energy working out what to make for dinner. 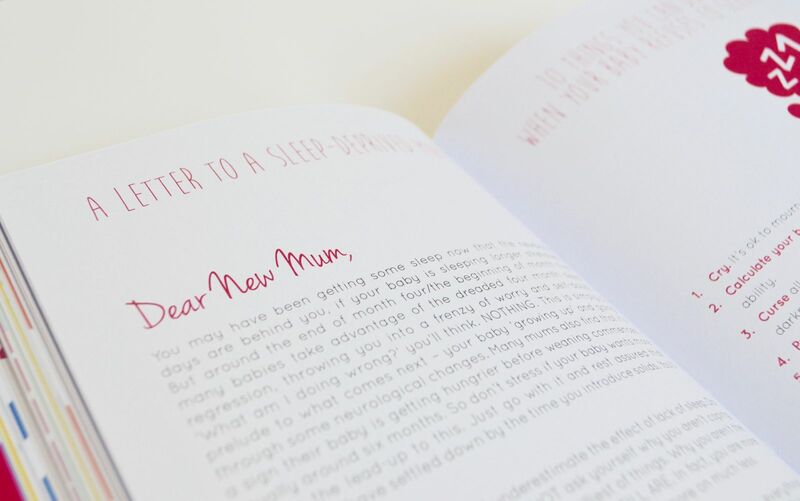 There are letters to the new mum, to make her see that she isn’t alone and she isn’t the only one who finds being a mum a bit tough at times. There are lists of what to do when it’s all going wrong. There are spaces to write down times and locations of baby classes and social opportunities. And there is so so much more! As I mentioned in one of my Midwife Mondays posts a couple of weeks back, one of my caseload ladies has recently delivered and so as I’m not planning on having my own baby any time soon this copy is going straight to her, but you can absolutely count on it that when my time comes, I’ll be heading down to my local book shop and picking up a copy for myself – it’s such a fab idea!